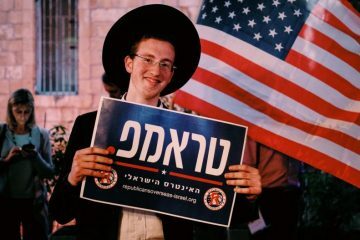 On the eve of national elections nearly four years ago, Yisrael Beiteinu leader Avigdor Lieberman was likely elated by the knowledge he had successfully seen the electoral threshold raised from two to 3.25 percent. 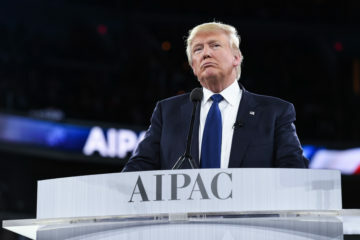 Although he never explicitly stated it, it was obvious to most people that his motivation in extending the Knesset’s barrier to entry was to keep small leftist and Palestinian-Israeli parties out of the parliament. 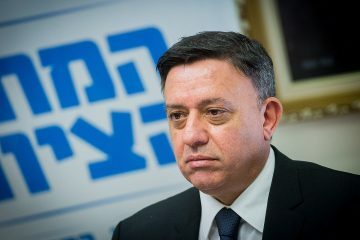 But when the results came in, it was clear his gambit had backfired: the Arab parties in question united to form the Joint List, currently the third largest faction in the Knesset, while Yisrael Beiteinu plummeted from 13 mandates to just five. For many observers, this was the beginning of the end for Lieberman’s political career. Yet in the nearly four years that have since elapsed, Lieberman has shown himself to a far more valuable political operator than his meager number of seats would indicate, both in and out of the coalition. Indeed, he has been capable of sowing chaos and exerting a disproportionate amount of influence on the shape and direction of the government. 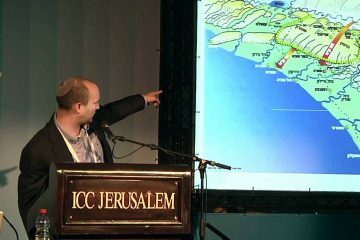 Recall that after the last time President Reuven Rivlin tasked Benjamin Netanyahu with assembling a coalition, Lieberman waited well into the process before declaring that he planned on sitting in the opposition, giving the prime minister a razor-thin majority wholly reliant on the whims of current Education and Diaspora Affairs Minister Naftali Bennett. A panic-stricken Netanyahu was left with little choice but to accede to the demands of Habayit Hayehudi — a party with just 8 seats — awarding them three major portfolios, including the much-coveted role of justice minister to Ayelet Shaked, and thus control over the all-powerful Ministerial Committee for Legislation. It is therefore somewhat ironic that Bennett had spent the last few weeks prior to Lieberman’s resignation from the Ministry of Defense berating the latter about his weakness in the face of Hamas’s firing on southern communities. Without Lieberman’s initial decision to sit out coalition negotiations and cause a last-minute crisis on the right, the makeup of the government may have looked drastically different, with Bennett’s party in a far less advantageous position. 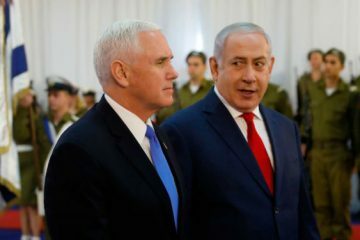 A year of instability in the government and demands from the prime minister’s partners to expand the coalition led to speculation that Netanyahu was about to recruit the Zionist Union, then led by Isaac Herzog, handing Herzog the foreign affairs portfolio. 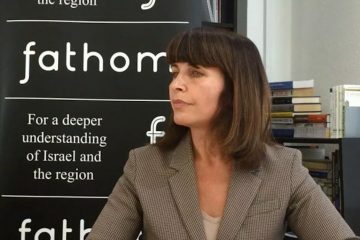 Yet, at the very last minute, the prime minister shocked everyone, instead bringing Yisrael Beiteinu into the coalition and awarding Lieberman the position of defense minister after forcing Moshe Ya’alon out over the Elor Azaria affair. 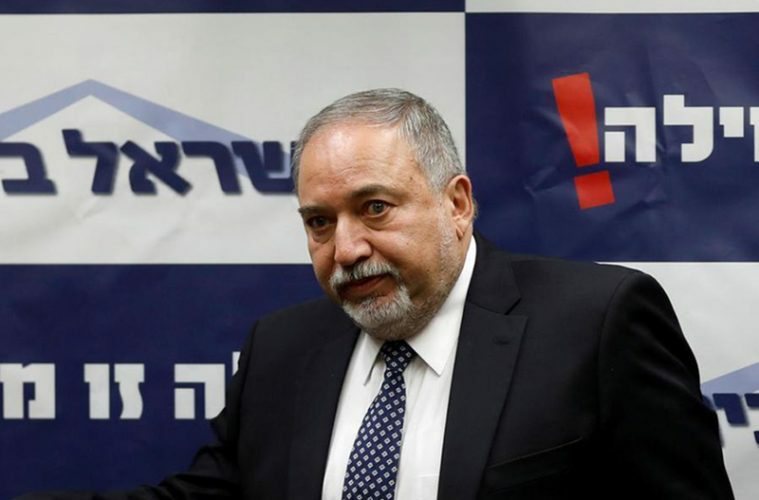 Lieberman, it appears, may have understood that sniping from the opposition was no longer serving his interests or raising his profile, and thus struck a covert bargain with Netanyahu to stabilize the government. 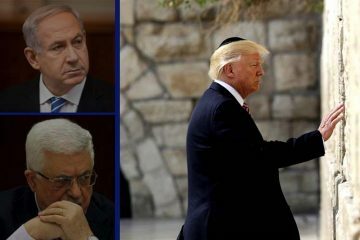 It’s difficult to ignore the asymmetry of such a deal; Lieberman went from being a backbencher with a handful of mandates and little military expertise to one of the most powerful individuals in the country. The prime minister got just a few seats and an inexperienced defense minister with a reputation for shooting his mouth off. Of course, this may have been Netanyahu’s ploy all along. The prime minister has routinely handed over desirable portfolios in the past to coalition partners he deems a threat in the hope that down the line, their lack of experience in dealing with highly sensitive issues will lead to their inevitable plummet in popularity. 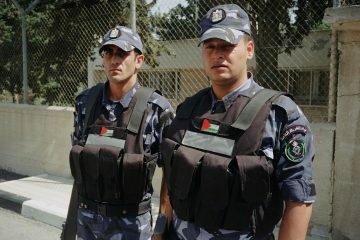 Instead of burnishing his credentials, Lieberman seems to have been routinely undermined by both the prime minister and the military brass, culminating in his resignation after the recent Gaza-related crisis ended in a ceasefire when he realized, yet again, that this particular stint in his career was dragging him down. Yet his return to the opposition did not then herald an end to his significance on the political stage. 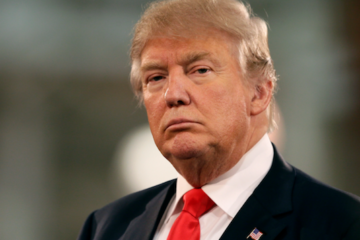 Instead of seeing his reputation suffer, he was able to parlay his anger at not being able to escalate the conflict, drawing support from right-wing voters frustrated by the recurring bouts of violence and boosting his numbers in the polls. 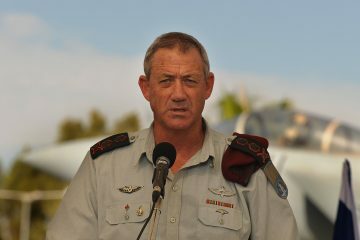 Lieberman also benefited from Bennett’s shrill demands to be appointed defense minister. Bennett’s embarrassing about face revealed his political inexperience, juxtaposing Habayit Hayehudi’s reliance on maintaining a rightist coalition with Lieberman’s own ability to move in and out of various political circles without facing lasting repercussions. With Lieberman’s exit, the coalition has now returned to its original, unstable form, each vote preciously guarded as though it were a scarce commodity. Yet despite his ideological affinity with most of the coalition’s members and the assumption he might still continue to vote for like-minded legislation, his actions have once thrown the future of the government into disarray. A decision to freeze a Yisrael Beiteinu-sponsored bill that would make it easier to apply the death penalty to convicted terrorists has now led Lieberman to refuse his support to any government-initiated bills unless the decision is reversed. 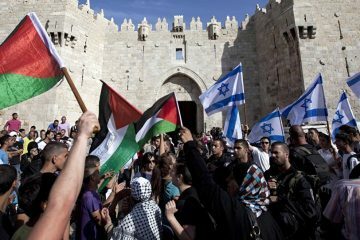 In the short span of a few days, major legislation pushed by the coalition became an uphill struggle, and in the case of Culture Minister Miri Regev’s Loyalty in Culture Bill, a spectacular and public failure. Even from the backbenches, Lieberman once again displayed his ability to wreak havoc on the legislative process. At this pace, the collapse of the coalition is no longer simply likely, but inevitable. 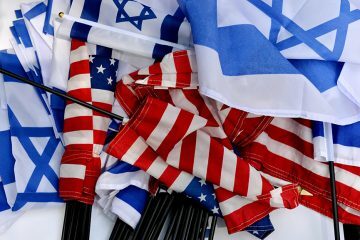 In each scenario, Lieberman has succeeded in either turning a disadvantageous position in his favor or coming to the realization that a particular arrangement no longer served him. 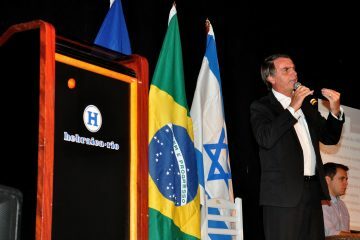 He may never again reach the heights of his power as foreign minister during Netanyahu’s initial return to the seat of power in 2009 when he commanded 15 seats, but perhaps that no longer matters. Lieberman, no less than the prime minister, has shown himself to be a political survivor capable of reading a particular situation and acting accordingly to safeguard his interests. 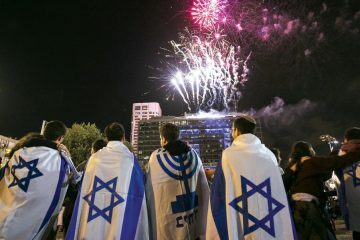 The likelihood of a Likud-led coalition headed by Netanyahu following upcoming elections seems a forgone conclusion at this juncture. Whatever the makeup of that coalition — one that retains its right-wing hawkishness or includes more moderate elements — remains to be seen, but there is no doubt that Lieberman may easily find a place in either if he so chooses. 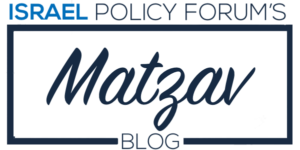 Guy Frenkel is a Contributing Writer for IPF's Matzav. He is an Israeli political analyst specializing in self-determination issues. Frenkel has previously worked with Blue White Future and Partners for Progressive Israel. Frenkel holds an MA in Law and Diplomacy from the Fletcher School of Law and Diplomacy at Tufts University. He is currently based in the New York City area. 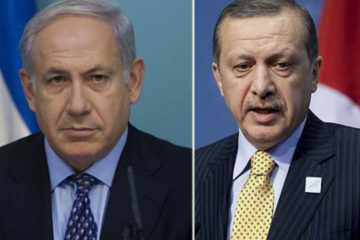 Are We Approaching The End Of The Israel-Turkey Cold War?